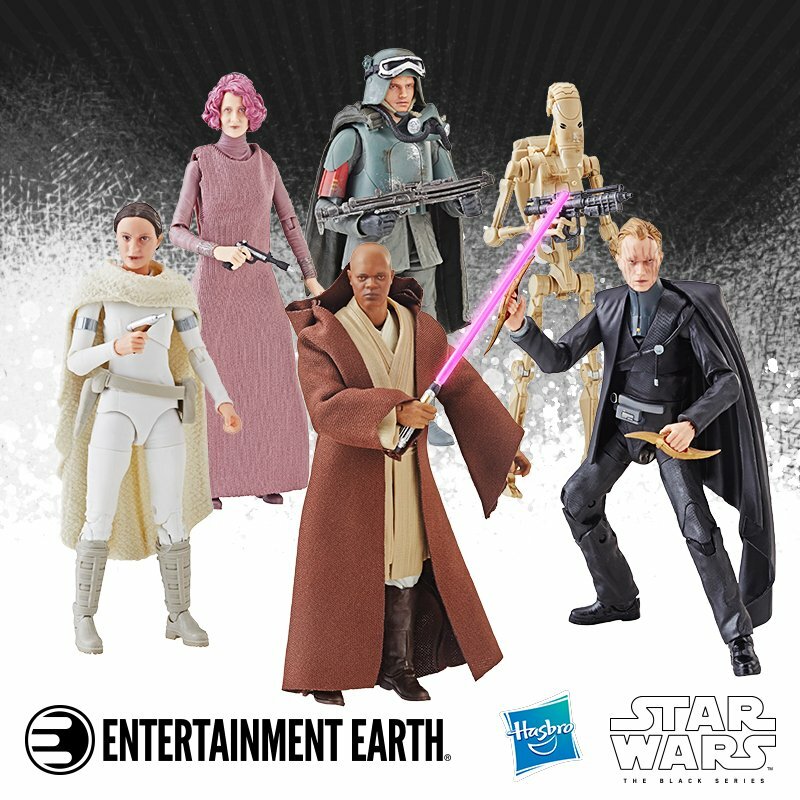 TheForce.net: The ForceCast For February 3rd! 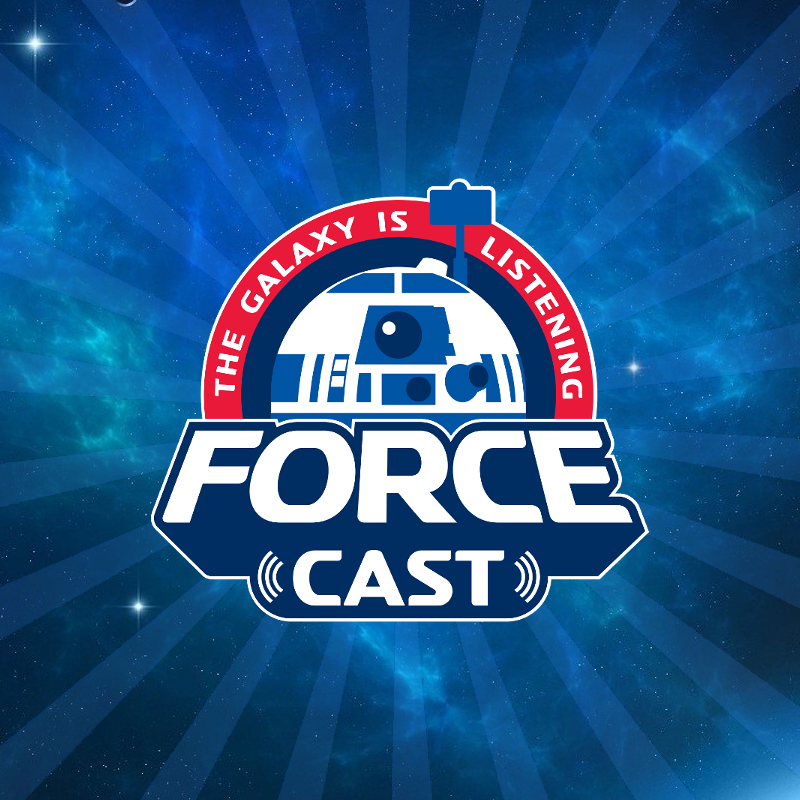 The ForceCast is BACK!!!! 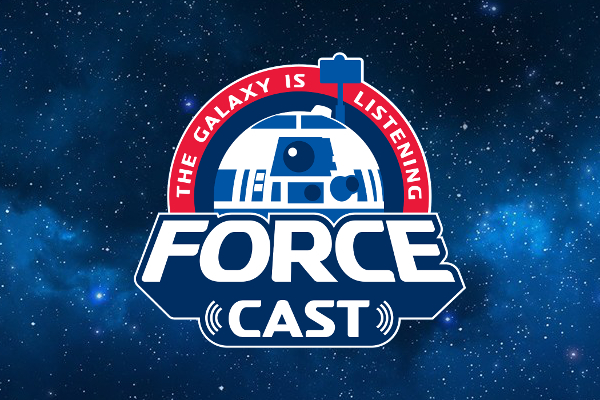 This week, Ryan and Daniel open the show covering the latest Galaxy's Edge news, including some details Ryan has heard behind the scenes. 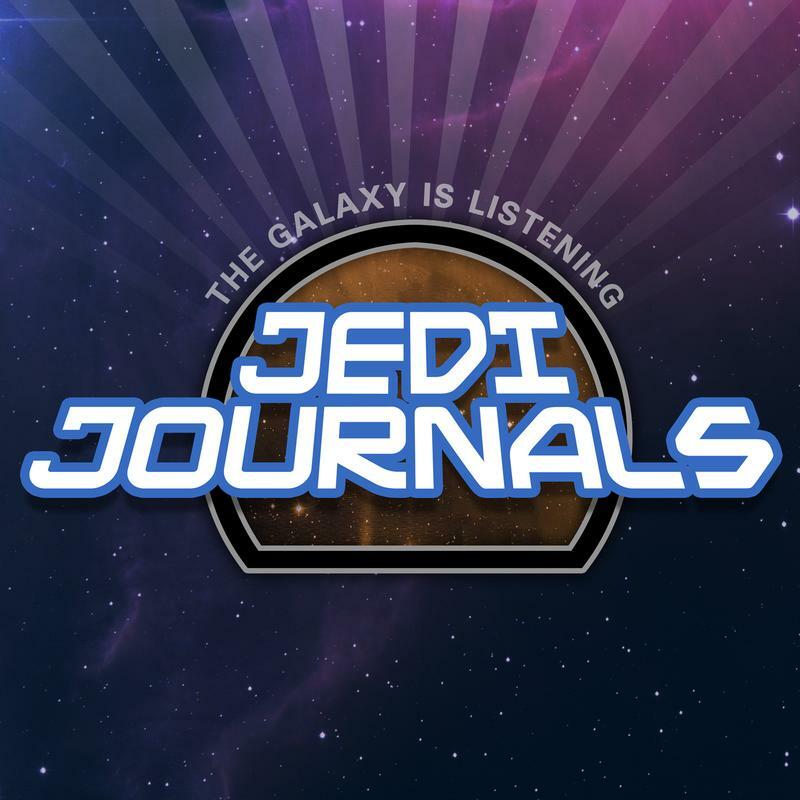 Then, in the main discussion, they break down what happens in Episode III and Episode VI and try and predict what we could see in Episode IX. 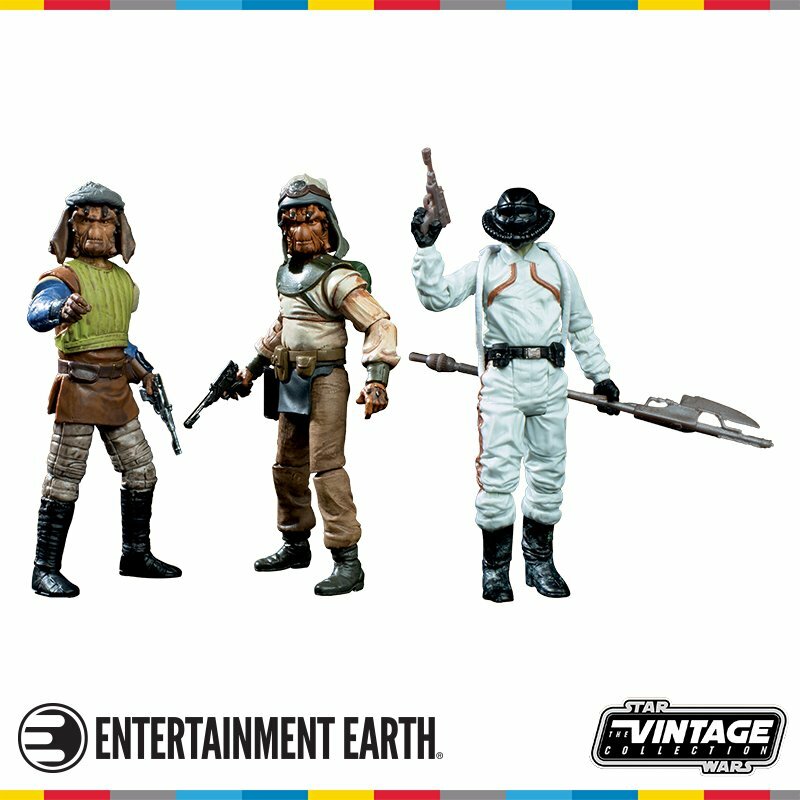 Steve from TFN is back with another round of Resistance Reactions and the giveaway winner is announced!